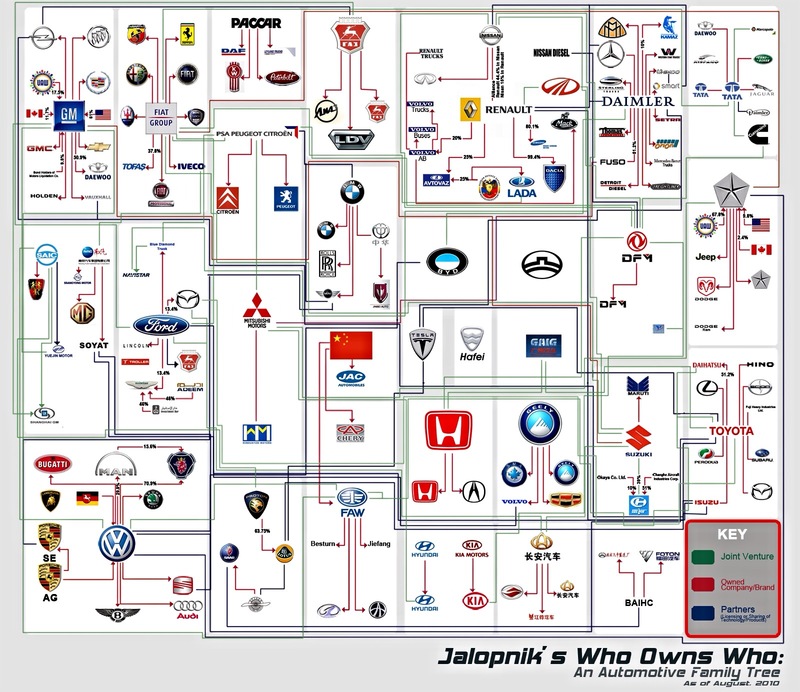 I have driven many cars from a Smart Car to a Lamborghini Aventador during my years in the industry. 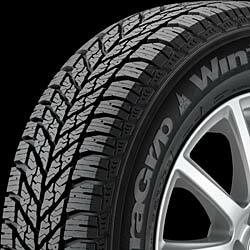 I do notice that when some manufacturers go with regular tires during the winter months, it makes a huge difference on the car performance when it comes to the handling. September 11, 2015, my wife and I are preparing her car for winter. 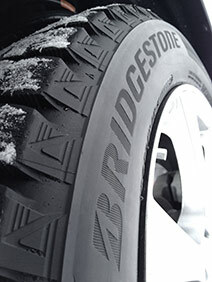 Tires are very important, especially living in the northeast of the country where snow batters the whole area. 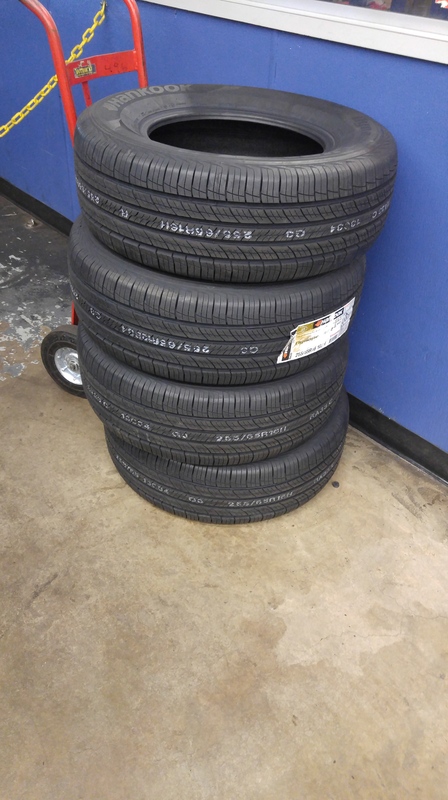 We went to our local Pep Boys since we saw a sale online buy 2 get 1 free on their site. 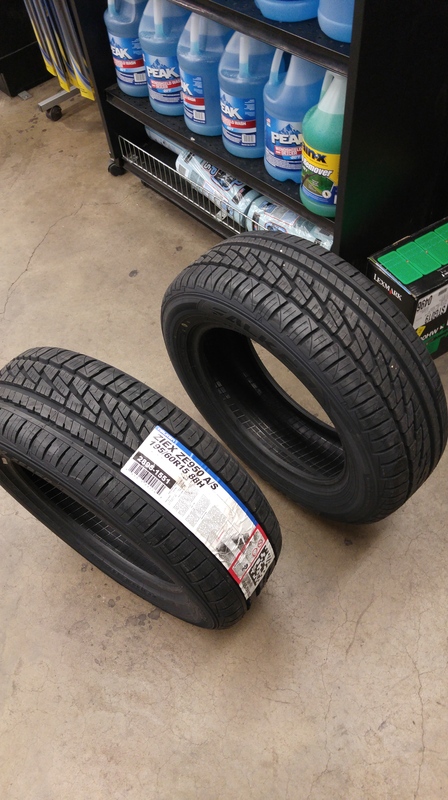 Prices on the Falken tires were very reasonable and I have used the tires before. We drove the car home which was less than 3 miles away with no problem. My wife goes out to Atlantic City and next thing you know I get a frantic phone call from her. 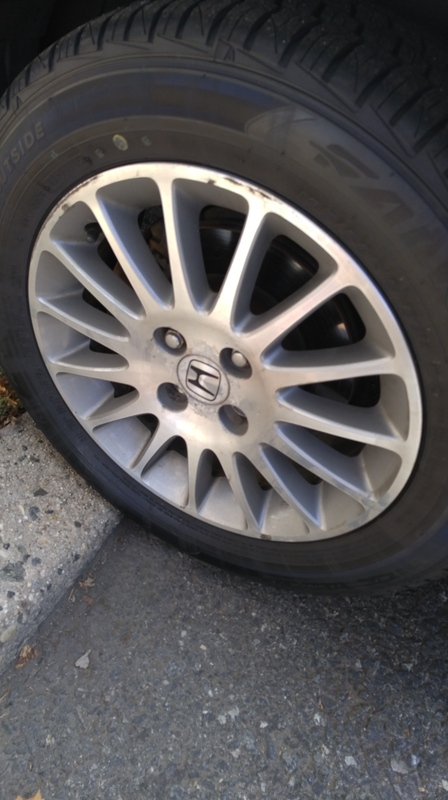 We get the car towed and I found 2 lugs missing on the wheels. There was only one nut that was tight and the other was lose in which I can losen without even trying with my fingers. If the wheel fell off she could’ve been hurt or someone on the road could’ve been hurt. I called the shop and spoke to a woman and said that the manager will call me first thing in the morning. No one called and I called the facility and the manager said that they’ll take care of the towing and issue. I ended up leaving work since my wife needs the car and got it towed. We waited and the nice managers told me that they’ll take care of this issue. I work nearly 10 to 12 hours a day with the press and then go straight to class after work. I am mentioning this because I have no time to go here for my wife. I took the time off on that Monday to get the threads fixed and get the problem resolved. I left my car and she was having nightmares about driving the car but I assured her that I will test the car in the morning. The next day, I took her car to work which was about 12 miles away. I took it to the highway (NJ Turnpike) and slowly go 60 miles per hour and it started shaking and wobbling. I was really irritated when I felt this. Did the technician check the car when he fixed the bolts? 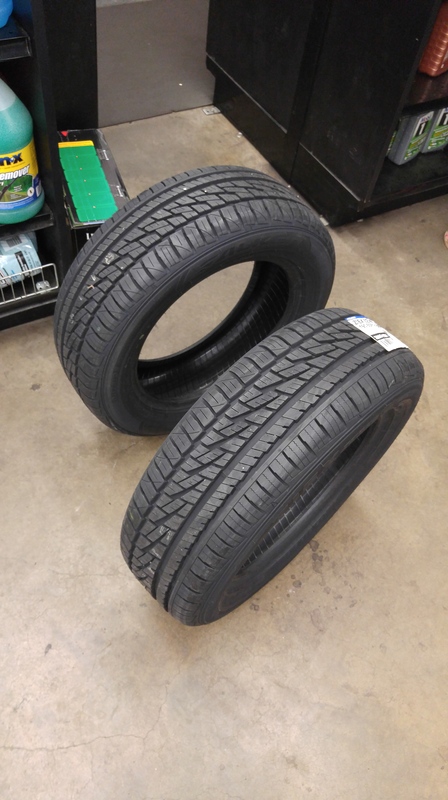 We paid for an alignment that Friday with balancing of the tires, shouldn’t they check what services we had during the tire replacement? Shouldn’t they have checked the nuts before they had taken it off the lift? The two managers involved were very nice and very customer service oriented. I had to go to the store the THIRD time and tell them what had happened. I waited nearly 3 and a half hours for them to balance, check the car, and re-align the car. 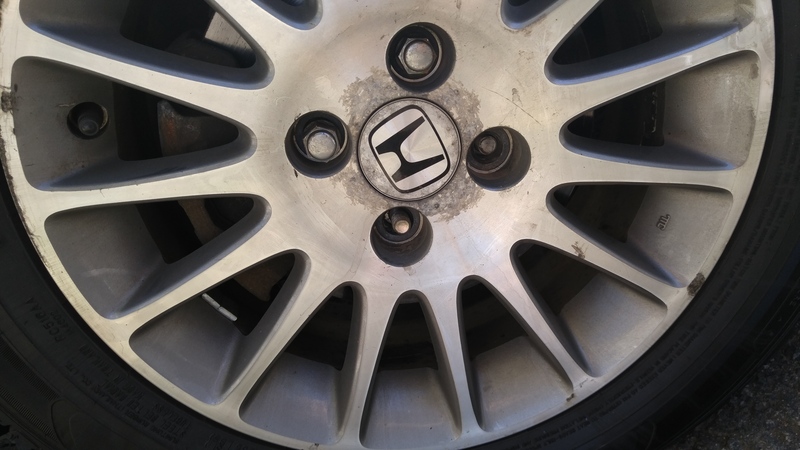 I understand there could be customers and others ahead of me but about two hours of waiting and walking around across the Pep Boys, the Manager called me and said that my rims were bent. I do not recall that we hit ANY pot holes at all. Did I mention I live less than 3 miles away? Here’s another question. If the rims were bent the first time, shouldn’t we have been informed? I was irritated earlier while walking around the mall and was ranting off on Twitter. Then Pep Boys social media told me to give them an email. Next thing you know the Manager himself calls me again and telling me the issue. Again, shouldn’t I have been informed earlier? So in the end, both managers showing good customer service skills said that they will reimburse my wife for the tow toll charge when she had the issue. I am still mad because of what had happened, if the tech checked all the wheels (even though he used a torque gun) he should’ve checked manually in the beginning. Should we get compensated for this? We had nothing but an inconvenience and a headache. What are your thoughts? Please let us know your thoughts. The names were not released because they claim “Diplomatic Immunity” and said that they could’ve killed someone and would’ve got away with it. Local police handed the issue to the state department and is now investigating what had happened. So far no charges have been made. The police have confirmed that the two men did not have diplomatic immunity and have left the country. The two are tied to the Royal Qatar family and the state is investigating the incident. Check your batteries, and that it is checked for performance, cold weather makes it rough for the car to start. Battery check should be free when you’re getting your oil change. Check, clean, and flush your anti freeze. Wiper blades should be checked and normally should be replaced every 6 months. Keep your car up to date with maintenance especially with oil change. 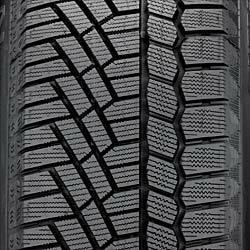 Do your tune up before winter comes. 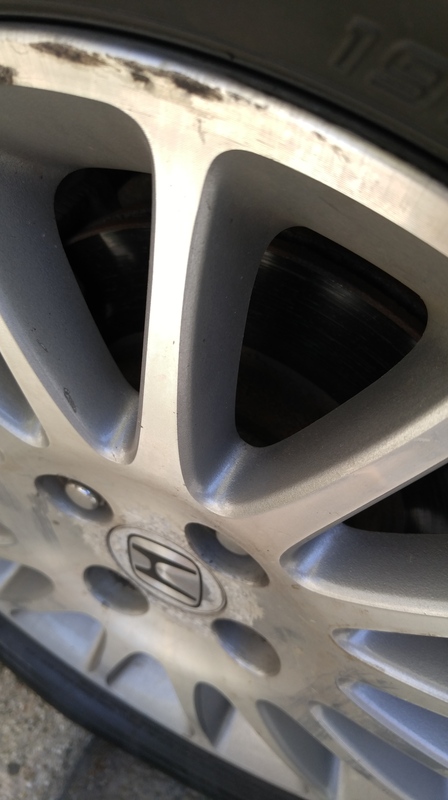 Brakes should be checked and replaced if needed. Check tire pressure and thread. Doing these will save you during the rough icy weather during these months and will help you get where you need to as safe as possible.